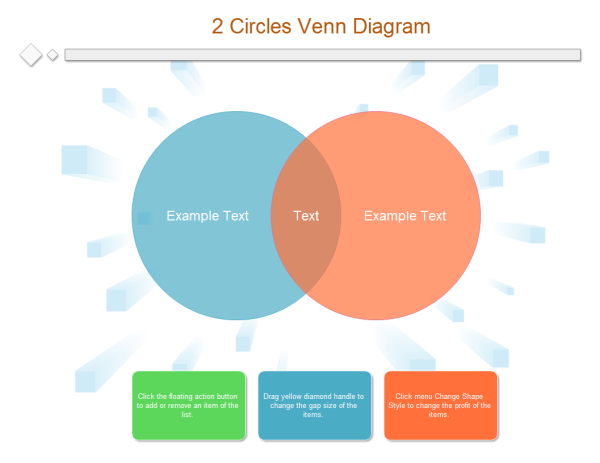 Offers lots of ready-made printable 2 circles Venn diagram examples and blank 2 circles Venn diagram templates for home or office users free of charge. A simple template for 2 circles Venn diagram to compare and contrast ideas. 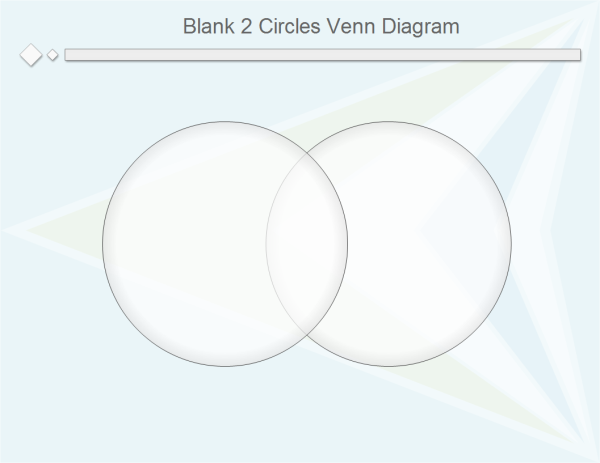 Discover why Edraw is an excellent program to create 2 circles Venn diagram. A simple template for blank 2 circles Venn diagram. It's printable and free to use.